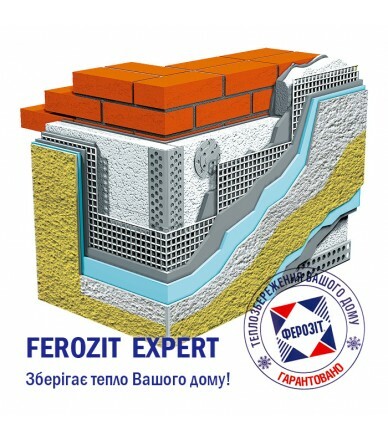 • Insulation materials (heat insulation materials) are used to isolate opaque external elements of the building. 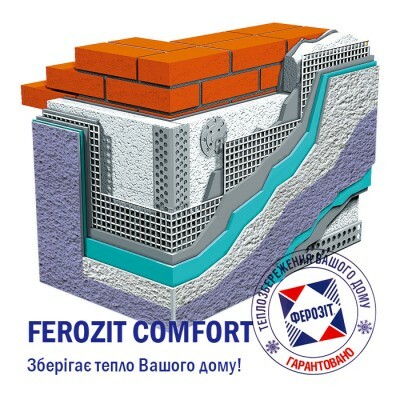 The purpose of their use is to reduce its heat loss, improve thermal comfort and create favorable microclimate of premises. The use of heaters is the most effective solution for increasing energy efficiency of residential buildings. • Not all insulation materials can be used for warming up. When choosing a heater, it is necessary to clearly guide its scope of application, regulatory requirements and rules, as well as the recommendations of manufacturers of materials and design systems. 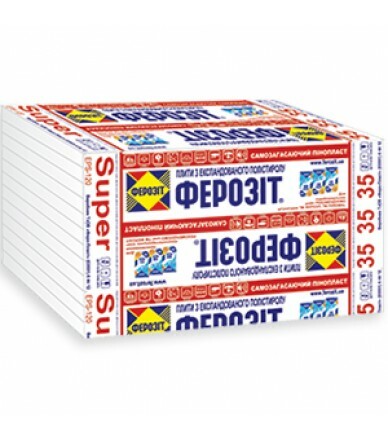 • Coefficient of thermal conductivity. The lower the value, the more effective the thermal insulation (as a result of heat loss, and operating costs, become smaller). The Catalog of Technologies includes heat-insulating materials with a value of thermal conductivity not higher than 0.04 W/(m·K). Plates from expanded polystyrene self-extinguishing EPS TM "Ferozit" are made on modern European equipment. Polyfoam is made by expanding the granules of foam polystyrene is a highly effective thermally insulating and sound absorbing heater. PENOPOLISTRIC PLATES PEOSSITE 25 PREMIUM (EPS-90) is recommended for use in systems that create insignificant mechanical stresses on the insulation material (withstands compressive strength at 10% linear deformation, at least 90 kPa, bending strength of at least 140 kPa) . 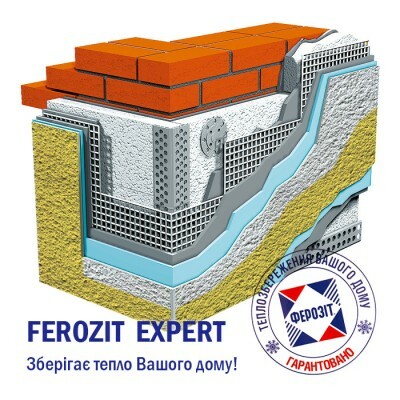 Plates expanded polystyrene well damped EPS TM "Ferozit" made on modern European equipment. Foam produced by foam polystyrene granules ekspanduvannya is highly insulating and sound-absorbing insulation. 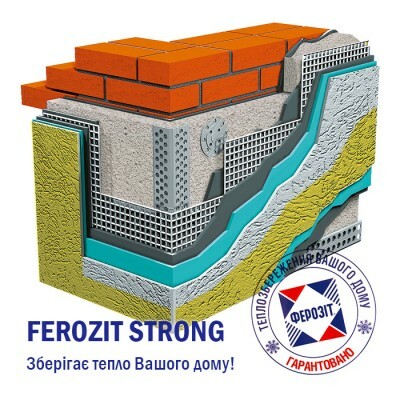 Foampolystyrene Plates Ferozit 35 EXTRA (EPS-100) is recommended in systems where medium to create the highest mechanical load on the insulation (withstand compressive strength at 10% -iy linear strain of at least 100 kPa, flexural strength of at least 150 kPa ), Typical for roofs, floors and underground parts of the house. 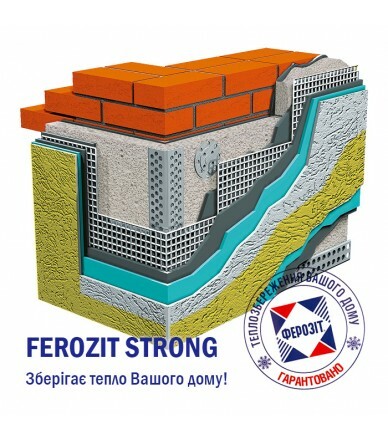 Plates expanded polystyrene well damped EPS TM "Ferozit" made on modern European equipment. Foam produced by foam polystyrene granules ekspanduvannya is highly insulating and sound-absorbing insulation. 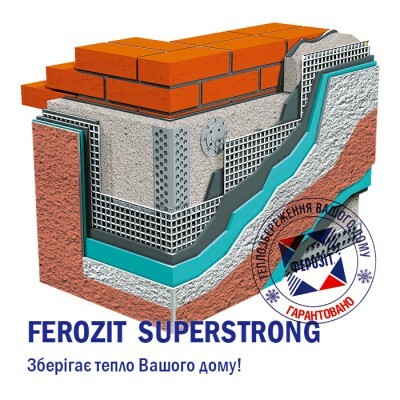 Foampolystyrene Plates Ferozit 35 SUPER (EPS-120) is recommended in systems where medium to create the highest mechanical load on the insulation (withstand compressive strength at 10% -iy linear strain of at least 120 kPa, flexural strength of at least 180 kPa ), Typical for roofs, floors and underground parts of the house. Certified thermal insulation system FEROZIT with expanded polystyrene is a general system of wide application. Advantages of the FEROZIT system: - lower heating costs - less noise - aesthetic appearance Components of the FEROZIT system: 1. 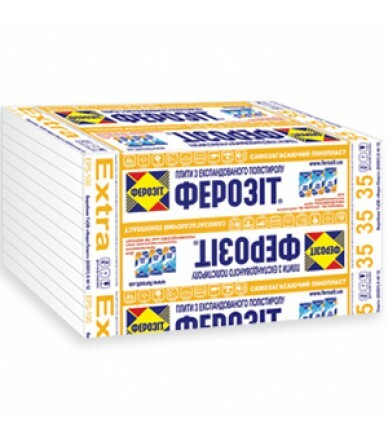 Glue for fixing the thermal insulation Ferozit 109 or Ferozit 110 2. 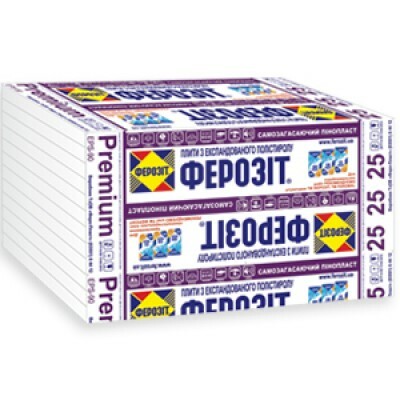 Plates heat-insulating foam polystyrene FEROZIT 25 Premium EPS-90, 35 Extra EPS-100 or 35 Super EPS-120 3. Anchors 4. 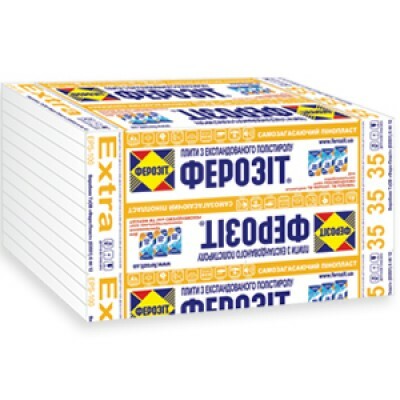 Adhesive for thermal insulation systems Ferozit 110 or Ferozit 111 5. Alkali-resistant mesh 6. Priming paint Ferozit 11 FEROMAL 11 PUTZGRUND, FEROMAL SILICON PUTZGRUND. 7a. Plaster mineral decorative Ferozit 200, 201, 203, 212, 213. 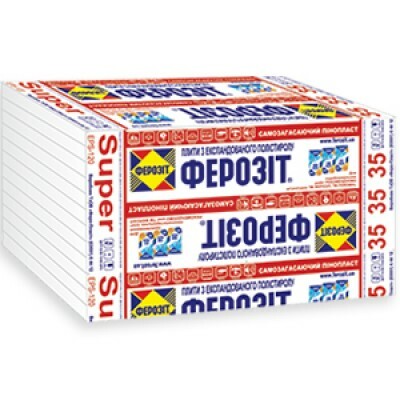 7b. Ready-made water-dispersion decorative plaster FEROMAL REIBEPUTZ, FEROMAL KRATZPUTZ, FEROMAL SILOXAN REIBEPUTZ, FEROMAL SILOXAN KRATZPUTZ, SILICON REIBEPUTZ, FEROMAL SILICON KRATZPUTZ, FEROSIT 33 Mosaic, FEROMAL 33 Mosaic.